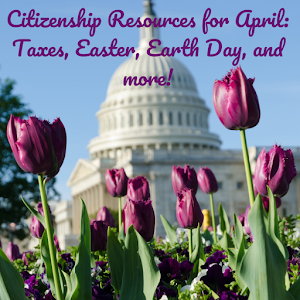 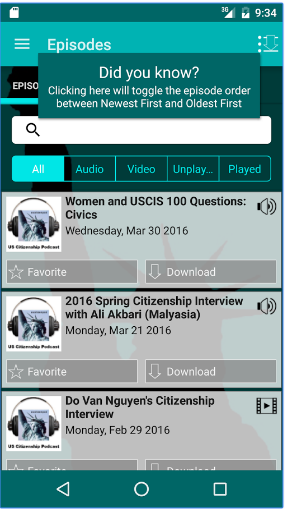 On April 13, 2016, USCIS revised Form N-400, Application for Naturalization. 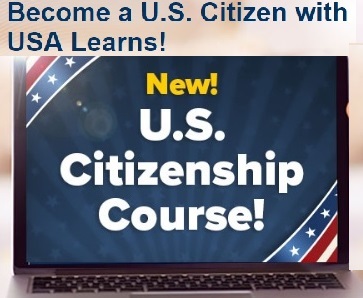 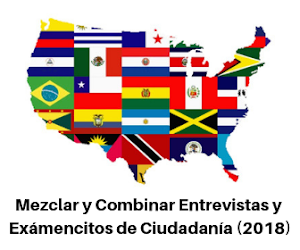 The revised version is available at https://www.uscis.gov/n-400. 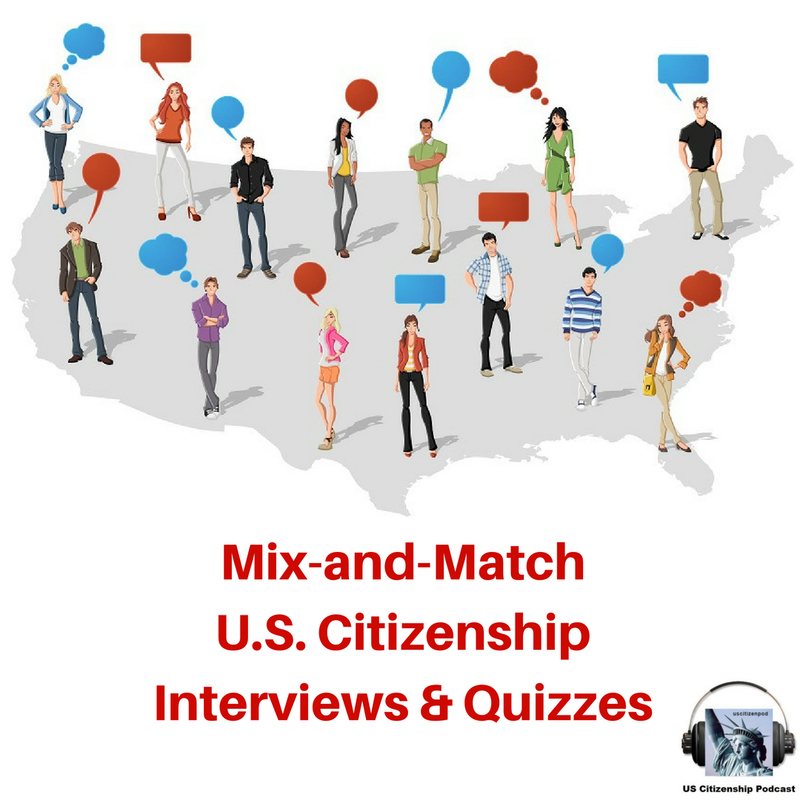 You may continue to use the 9/13/13 edition of the form until August 9, 2016. 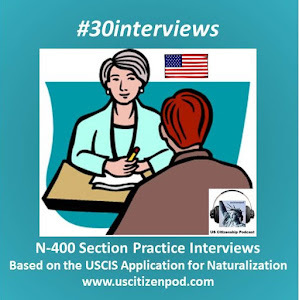 USCIS will reject and return previous versions of Form N-400 submitted on or after August 10, 2016. 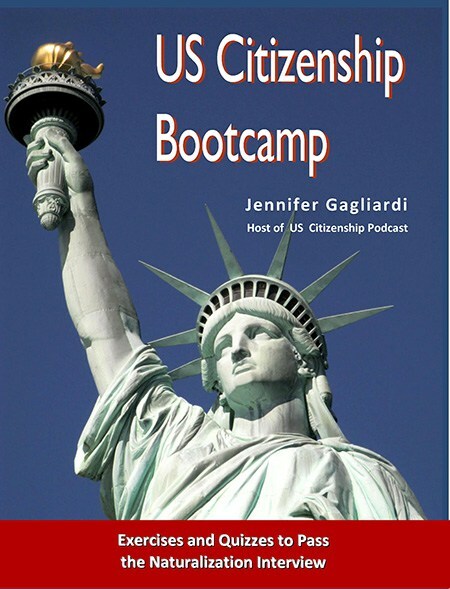 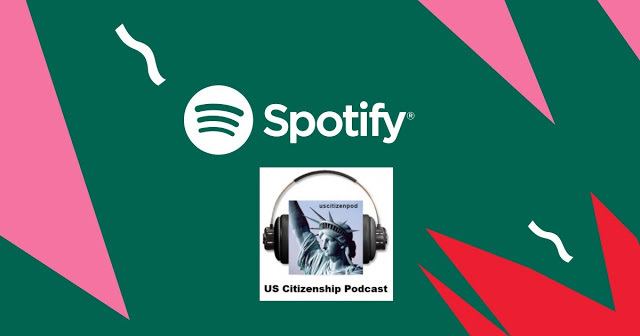 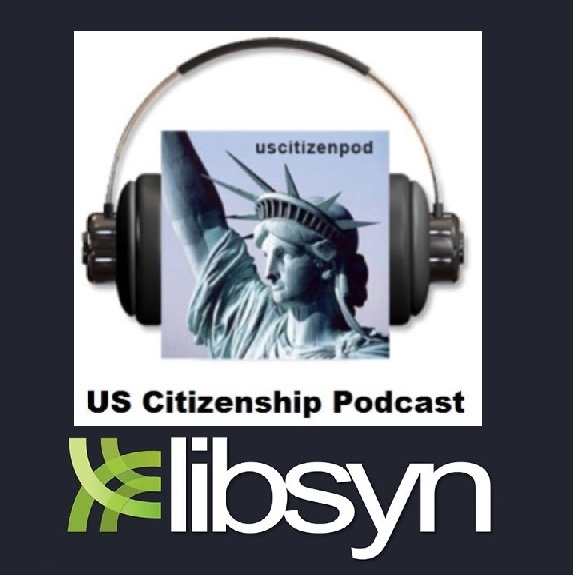 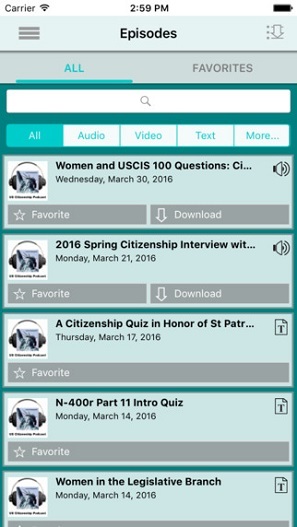 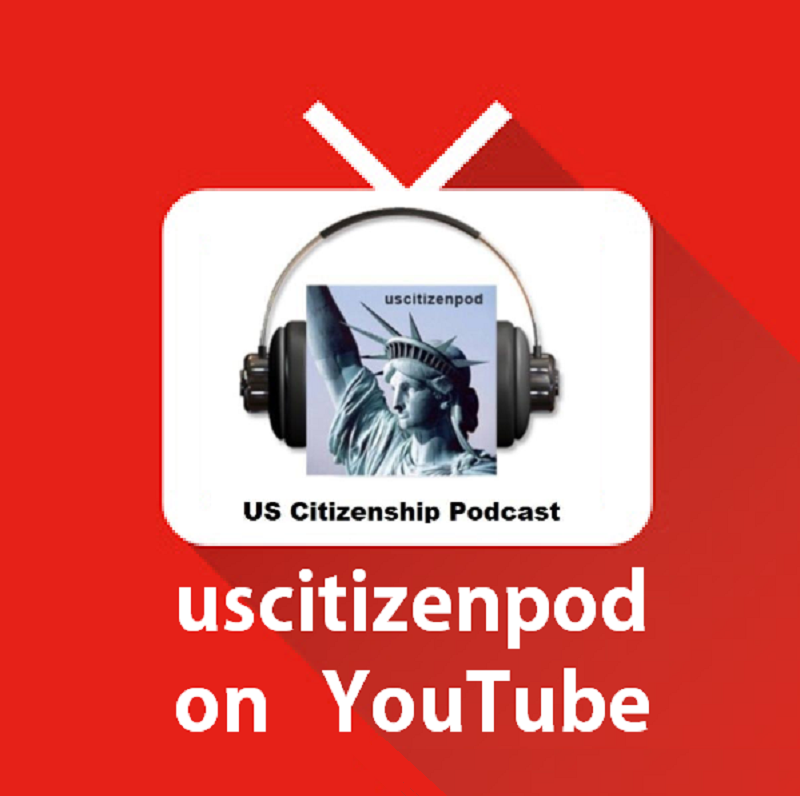 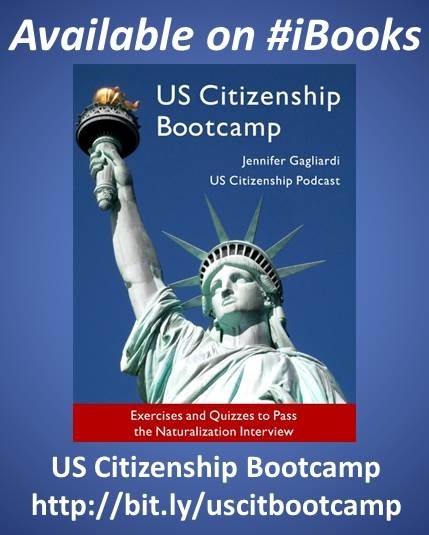 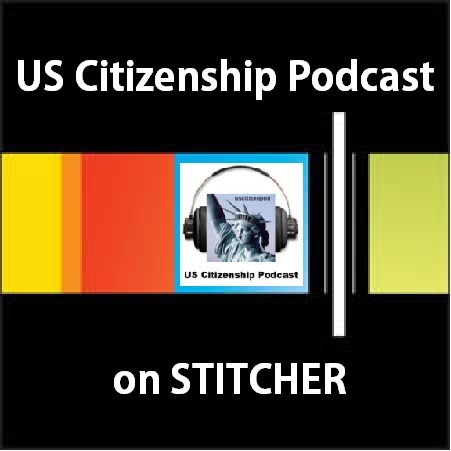 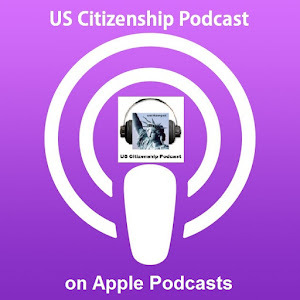 You can also listen to uscitizenpod's podcast about the new N-400.